Dancehall Singles Vol.14 (April 2015) is the new playlist from Reggae.Today with the latest bashment hits. This playlist includes big tunes from dancehall stars like I-Octane, Mavado, Ninjaman, Konshens, Popcaan, Busy Signal and many more! Turn up the volume and enjoy our new selection! 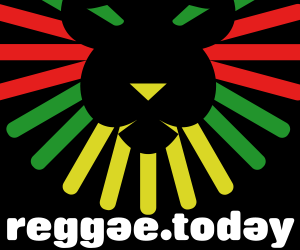 Reggae Singles Vol.9 (Reggae.Today) - out now!